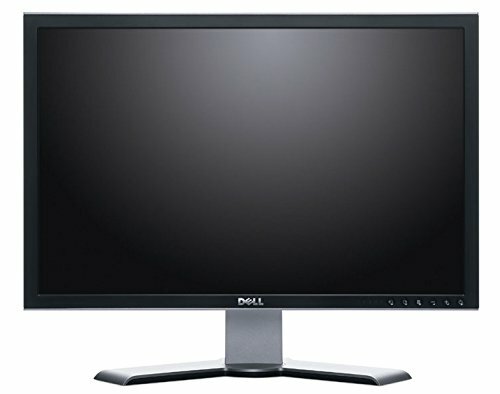 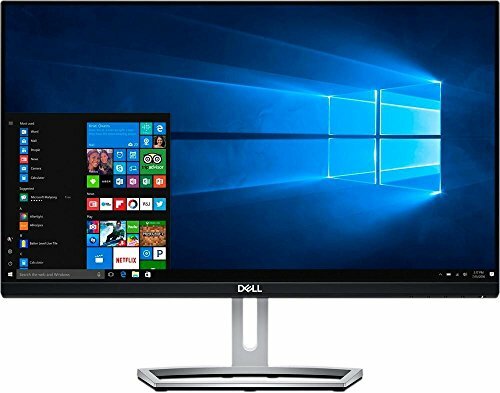 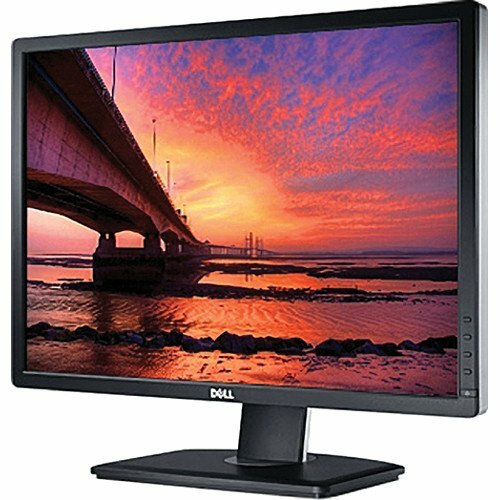 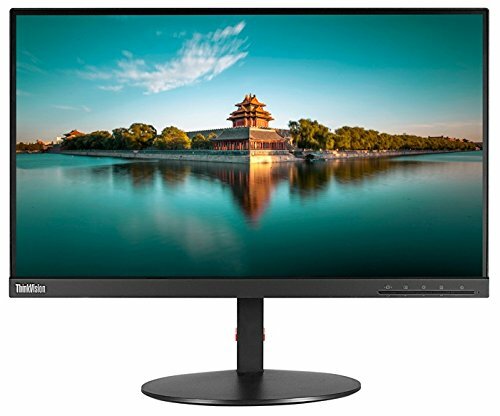 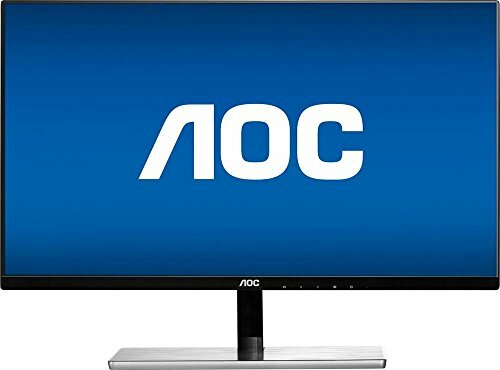 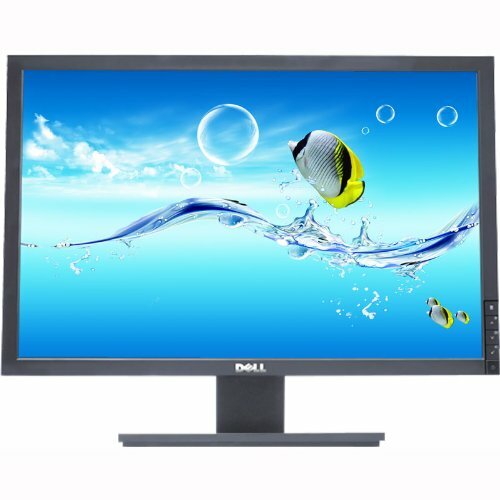 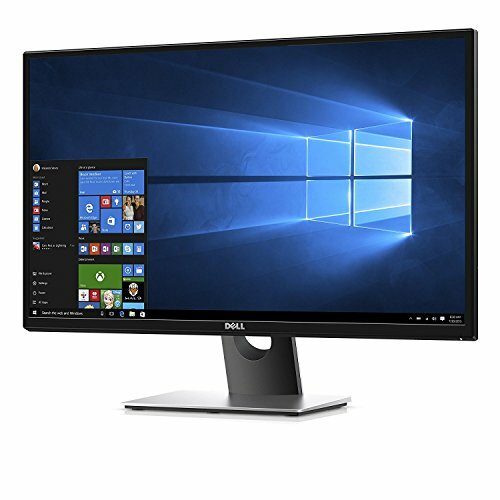 Dell P2212Hb 22'' LCD Monitor. 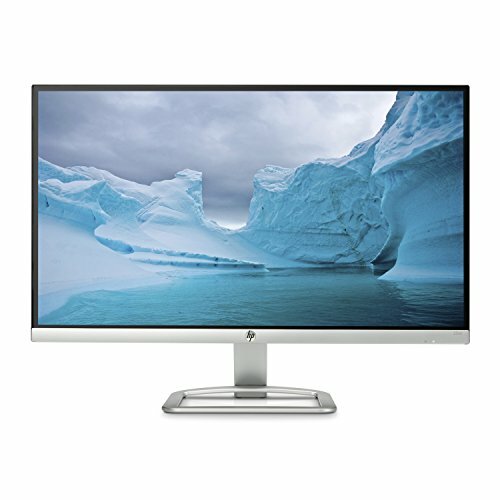 Cleaned and Tested. 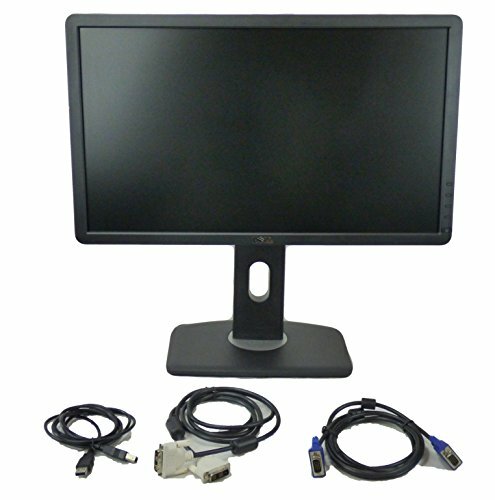 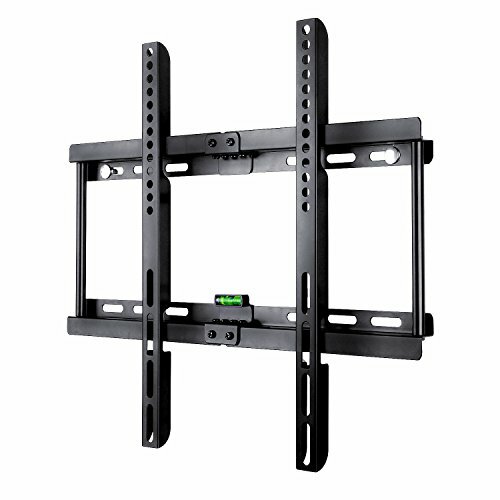 Comes with Power, VGA and DVI Cables.